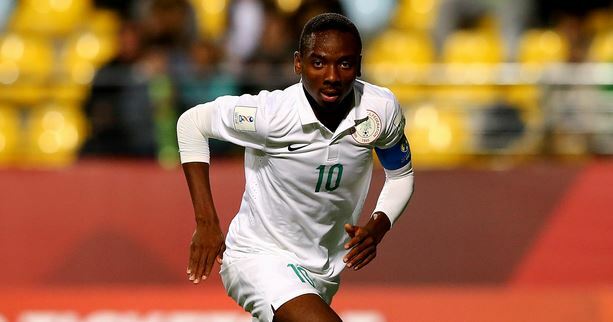 Nigerian wonderkid, Kelechi Nwakali is in London to complete a move to Arsenal FC. The attacking midfielder who earned the player of the tournament award at the 2015 FIFA U-17 World Cup has reportedly agreed a 4 year contract with the club & will have his medical in London before Sunday. He will be be paid around £5m. “I am going to Arsenal to work and try to be the best I can, With God anything is possible, to work hard to justify my claim for first team football.” He told Nigerian Tribune. The 17 year-old has also picked the no 25 shirt of Gunners legend, Nwankwo Kanu.